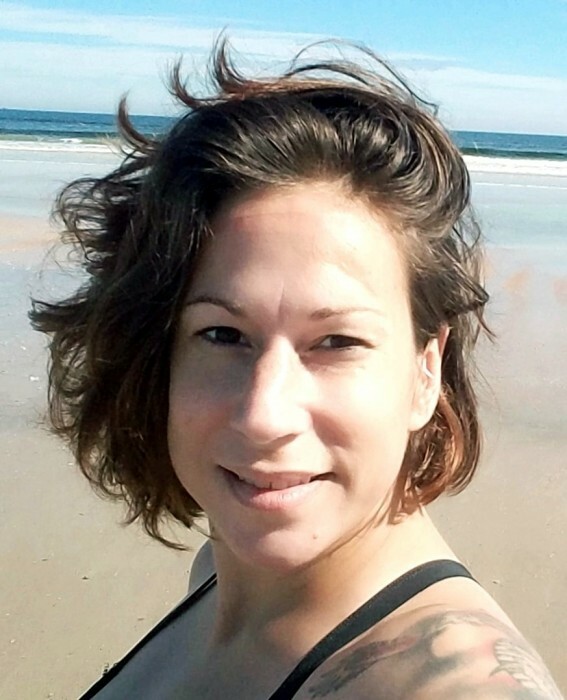 It is with profound sadness to announce that Jessica Ann Moon, 36, passed away on March 28, 2019 after a lengthy illness. Jessica was born and raised in Jacksonville, Florida. Jessica was a fun loving, free spirit who had an amazing soul. She loved fishing and loved to laugh, sing and listen to music. She leaves behind her most beloved children: Caleb (15), Raini (10), Rider (5) and baby Mazzi (7 days); her mother and father, Emily and Richard Moon; her brother, Lee A. Moon and his wife Kelly. A Memorial Service will be held at 4:00 p.m., Sunday, April 7, 2019 at Ocean Park Baptist Church, 402 16th Avenue South, Jacksonville Beach, FL 32250, with a reception to follow. College fund and to help support her children.